Starting off from Addis Ababa early morning, you will be heading down South to Arbaminch via Butajira and Hosaina. At Tiya, you will have a brief stopover to visit the UNESCO registered Stele fields of Tiya. Further ahead with lunch break at Hosaina, you will proceed to Arbaminch, arriving late afternoon. Starting off early morning from Arbaminch, you will head to Dorze, a village overlooking Abaya Lake, located at 2,800meters asl. Dorze is home to the Dorze tribe, same well known for their cotton weaving skills, cone-shaped bamboo huts and kocho, local food made out of false banana. After visiting a local Dorze village, you will return back to Arbaminch and head down South to Konso. 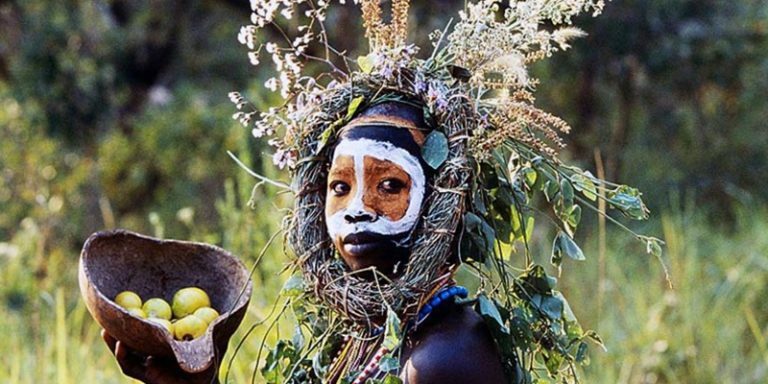 Arrival at Konso, you visit the Konso village, terraced farm fields and totems. The Konso are the first to have initiated terrace farming. 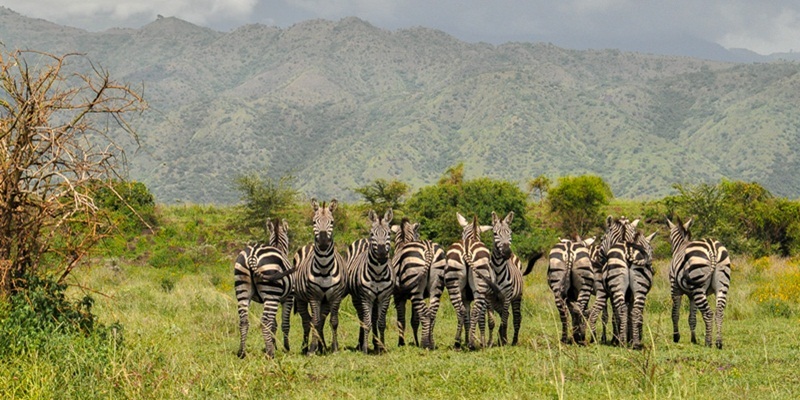 Starting off from Konso, you will be heading down into the Omo Valley. Arrival at Key Afer, you will be able to join into the local weekly Bena market, same a very colourful market that attracts neighbouring tribes in the region – the Aris from Jinka, the Tsemais from Weito and the Hamers from Dimeka area. Attending to this market will allow you to compare the dressing patterns, ornamentation techniques etc. of the various tribes in the area. 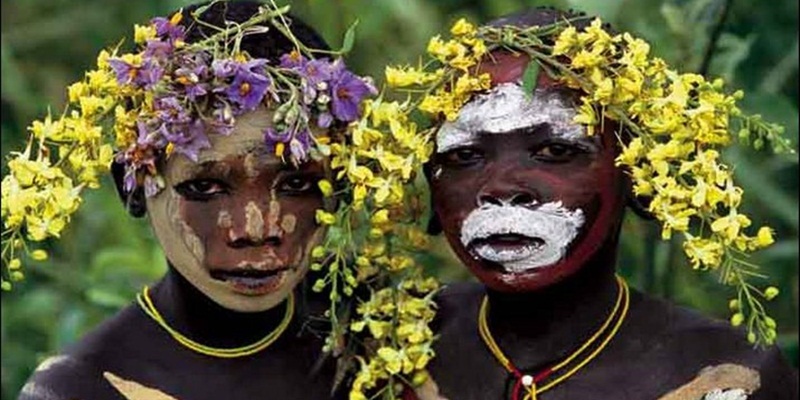 Mid-afternoon, you will be proceeding to Jinka, home to the Ari tribe and gateway to Mago National Park. In the morning, you will be heading into Mago National Park, home to the Mursi tribe. Settled in the lowland plains of the Park, you will visit a local village of the Mursis. Returning back to Jinka, you will have a visit of the local Museum, an opportunity that will give you a general insight into the various tribes of the Omo Valley. Leave Jinka for Turmi, driving via Dimeka. Saturday being the weekly market day of the Hamer tribe in Dimeka, you will be able to attend to this market, where the Karo tribes as well join in. After this market visit, you will be proceeding to Turmi. In the morning, you will be heading to Omorate. 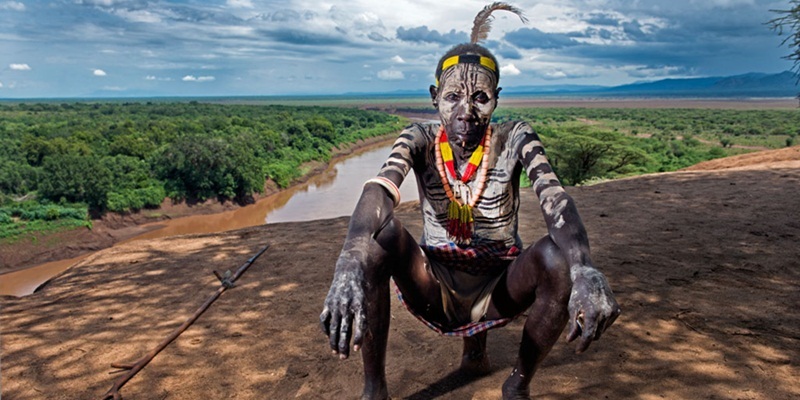 Home to the Dassanech tribe, Omorate is a small town settled on the banks of the Omo River. Crossing the river with a wooden canoe boat, you will be visiting a local Dassanech village. 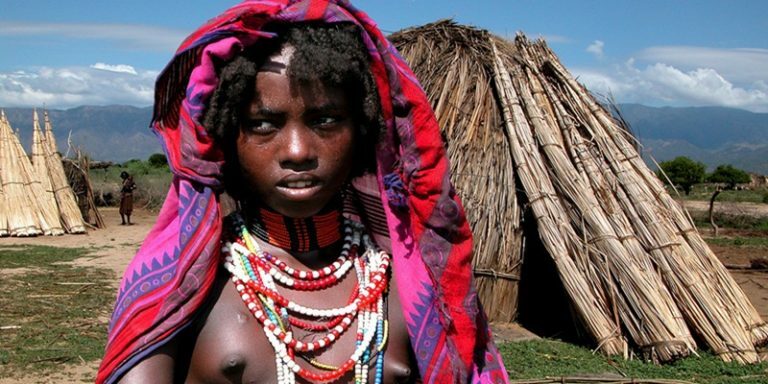 Their huts and lifestyle much different from the rest of the tribes in the Omo, the Dassanech tribe are said to be descendants of the Turkana tribe in North Kenya. 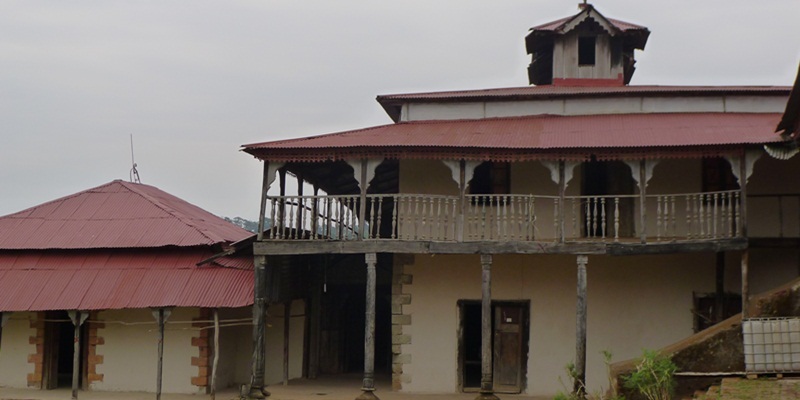 Returning back to Turmi early afternoon, you will be able to visit local Hamer villages and get to see their day-to-day living. In the morning, you will proceed South to El Sod. At El Sod, you will be walking down into the crater pit where the local Borenas extract salt, same for sale and bartering in local and neighboring markets in the area, same extending all the way into West Somalia and North Kenya as well. Additionally, same limited to the dry season, you may also be able to see the ‘Singing Wells’ – a chain mechanism of the Borenas whereby they chant an attractive melody in their local language while extracting water from dug-out wells, same for drinking purpose for their cattle. It is worth noting here that the livelihood of the Borenas is almost totally based on their cattle and as a result, they go to extreme extent to ensure the wellbeing of their cattle. Returning back to Yabello, for overnight (BLD). In the morning, you will be going to Amora Gedel where you will be able to see the local fish market where a variety of birdlife is also to be seen. 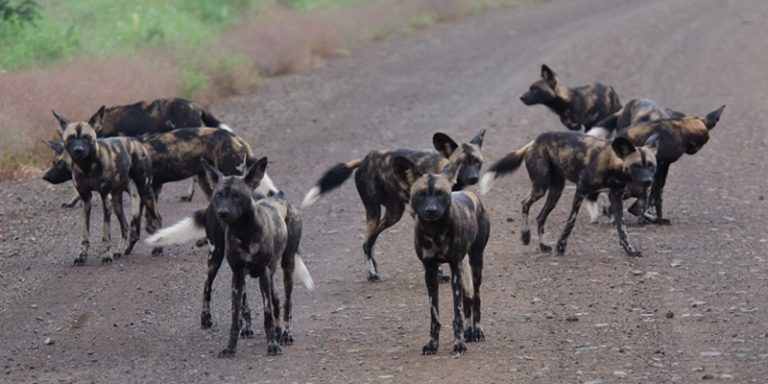 Mid-morning, you will proceed to Addis Ababa via Shashamane and Ziway with stops at rift valley lakes for its scenic attraction and further on at the Crater Lake region of Debrezeit.